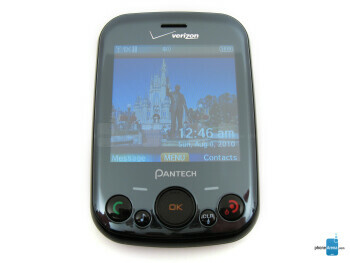 Pantech Jest is a CDMA slider with QWERTY keyboard. 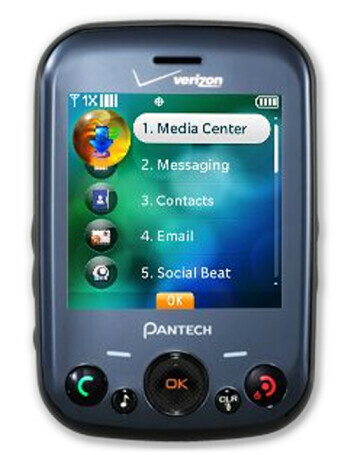 It is a feature phone that emphasizes on messaging and social networking through a dedicated My Messaging key. 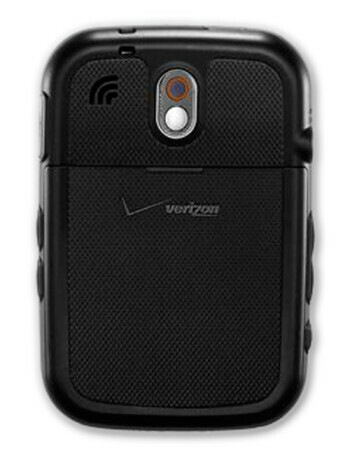 Navigation is done with an optical directional pad, and the camera is the meager 2MP. It targets the teenage crowd and its tendency to write insane amounts of texts, IMs and status updates. 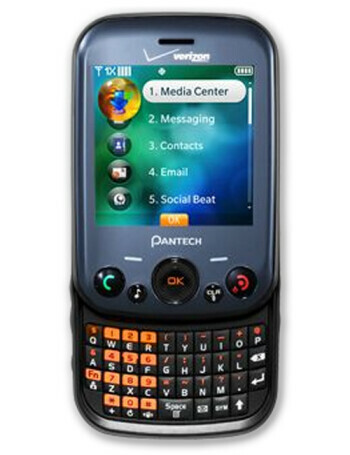 It looks well suited for that with its youthful looks, slider keyboard in black and orange, and dedicated buttons for messaging, music and snapshots.